Chloe's Collections has helped numerous couples design the wedding of their dreams; reflecting the personality, taste, and style of both individuals. 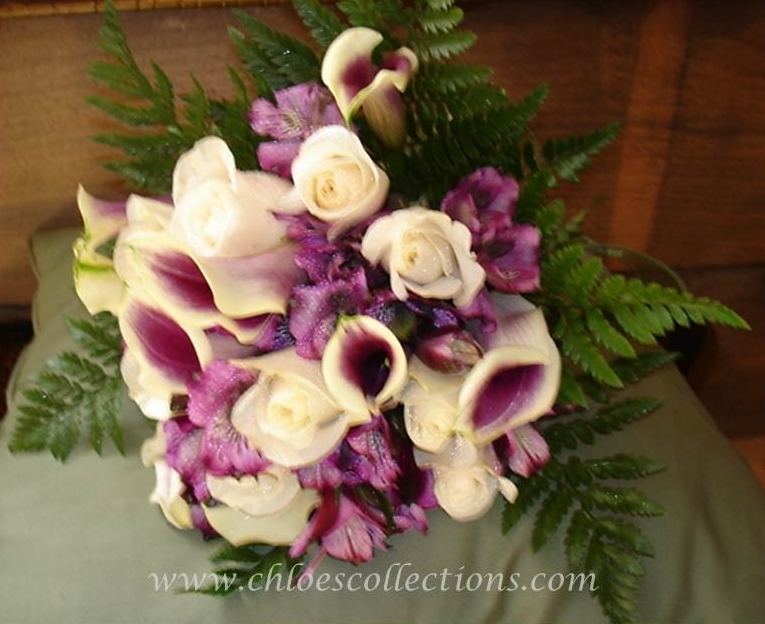 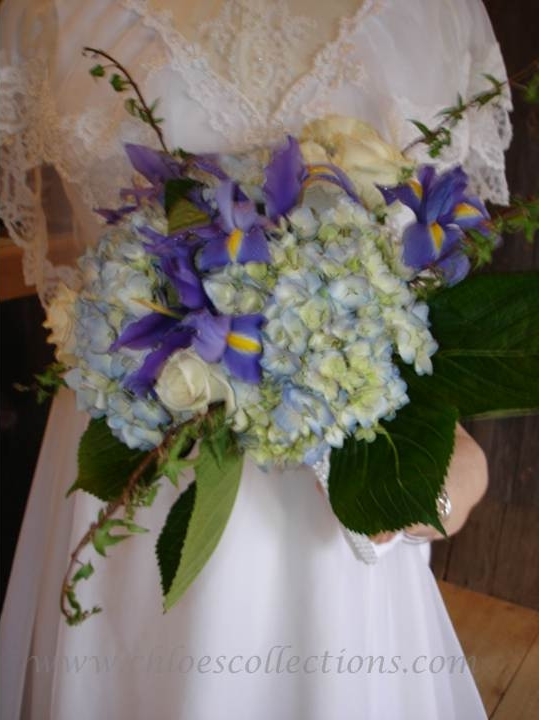 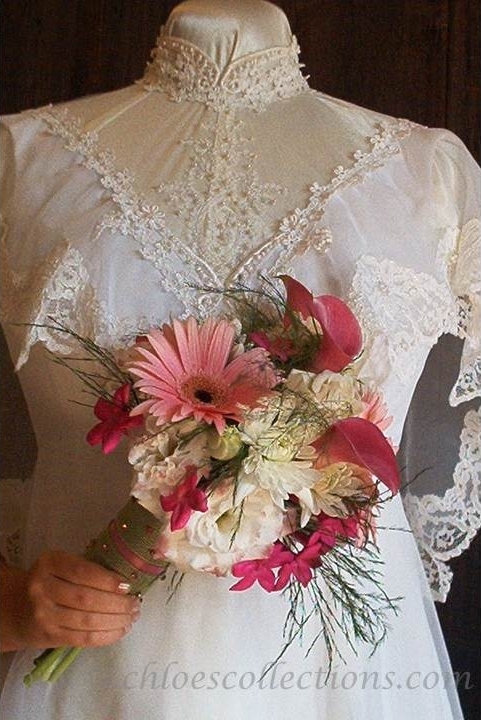 Floral design, tuxedo rental and a varied network of local service providers enables Chloe's Collections to offer "one stop shopping" for weddings and special occasions...and always within your budget! 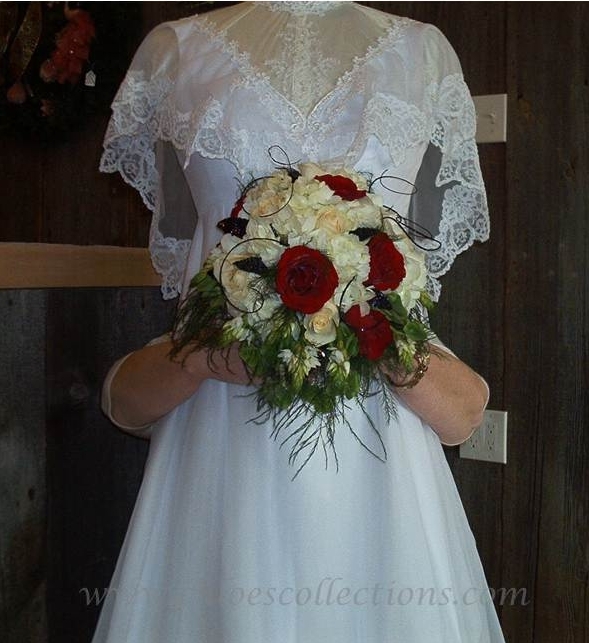 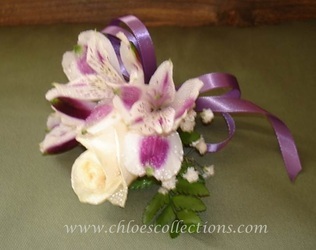 Beautiful and unique bridal bouquets, boutineers, corsages, and wedding day decor are all in store with Chloe's Collections. 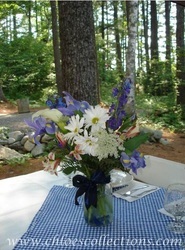 Maine summers are breathtakingly beautiful...and short! Contact us today for information on two great outdoor wedding venues. 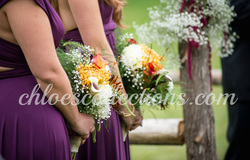 From catering to photography, we can put your whole day together hassle free. 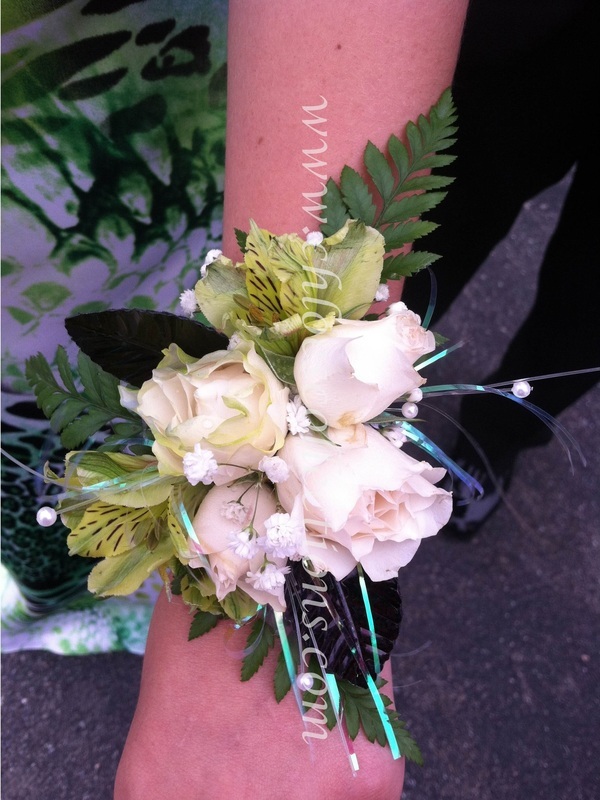 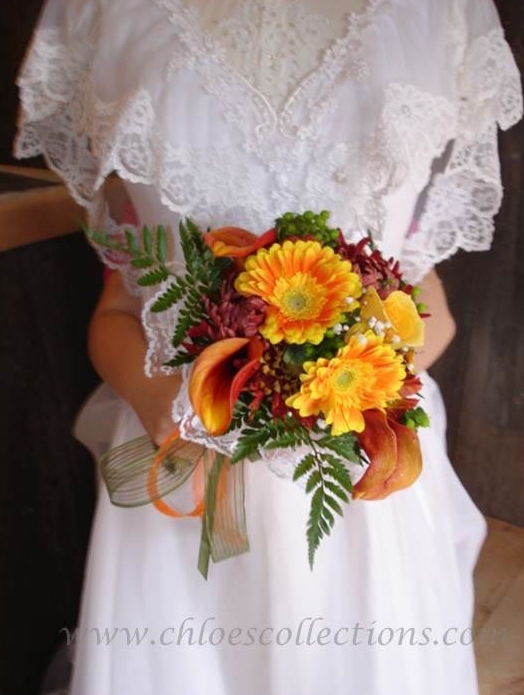 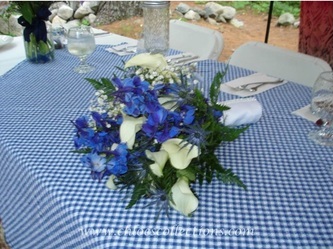 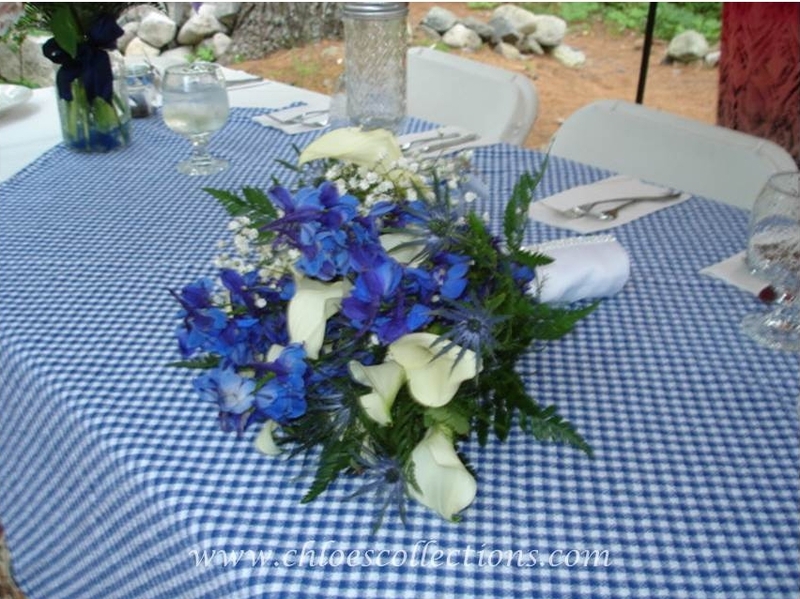 We also have floral and tuxedo rental packages for every budget. 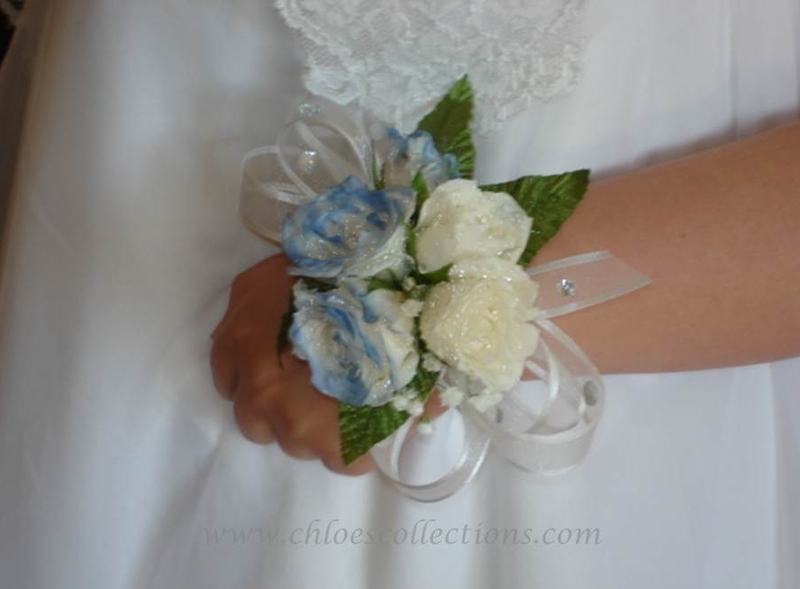 to read testimonials from newlyweds who have been thrilled with the floral designs, quality and service Chloe's Collections offers on their special day! Chloe's Collections is a full service rental provider of Paul Morrell Formalwear. 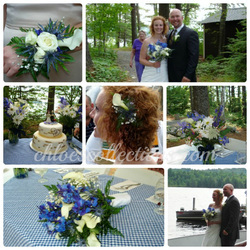 For more information, call us at 207.564.7181 or use the contact form below.